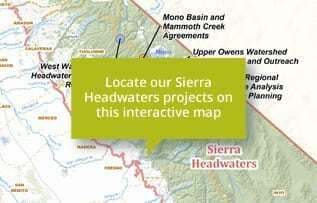 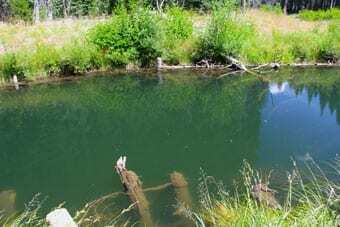 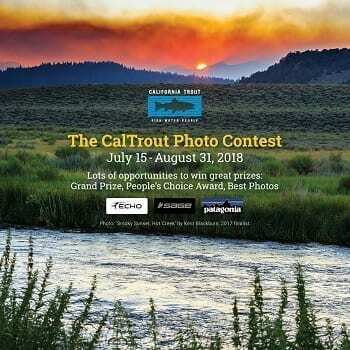 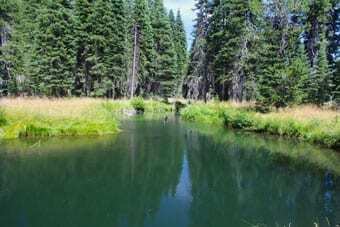 Golden Trout Wilderness Meadows & Golden Trout Restoration and Recovery | California Trout, Inc. 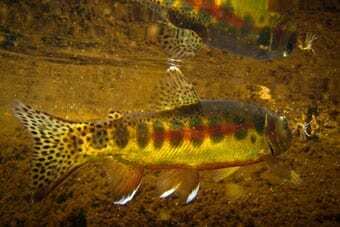 Restore the ecological health of meadows and native Golden trout populations within the Golden Trout Wilderness. 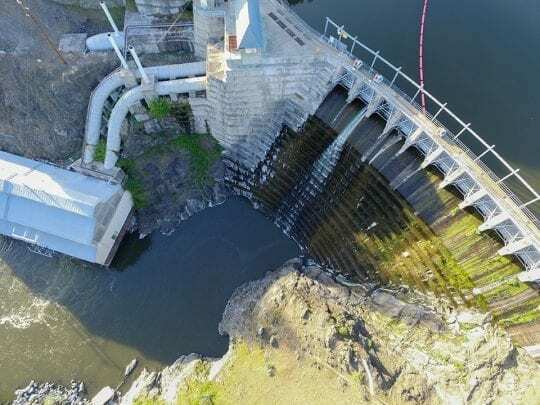 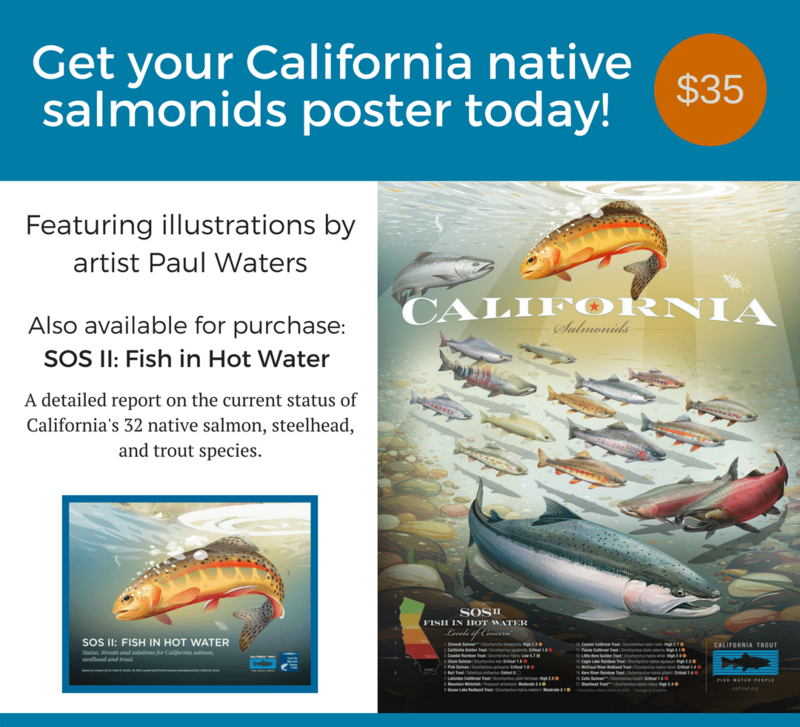 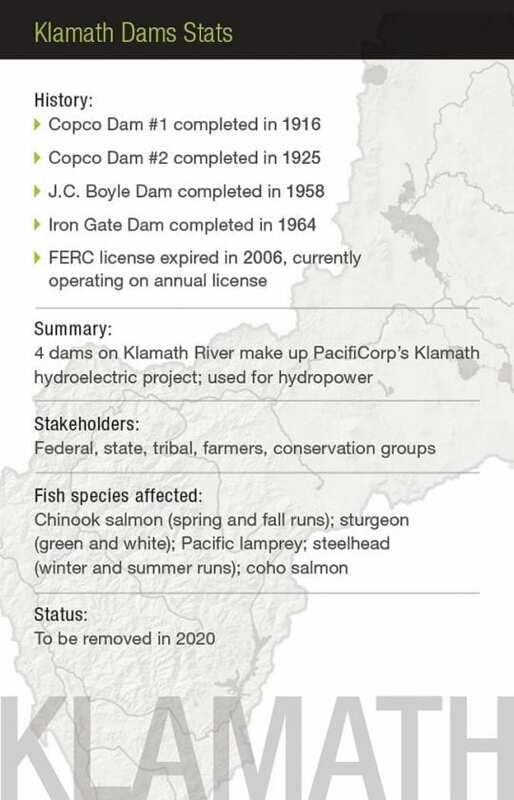 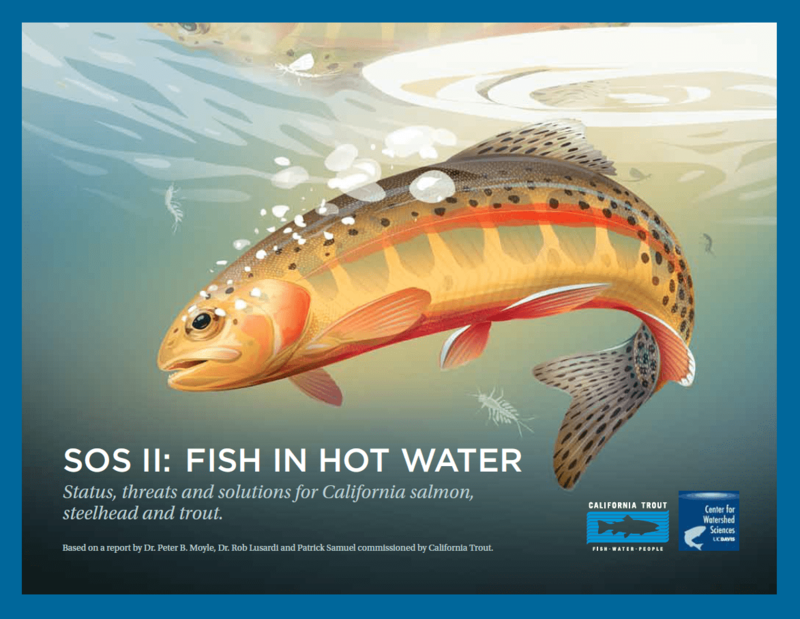 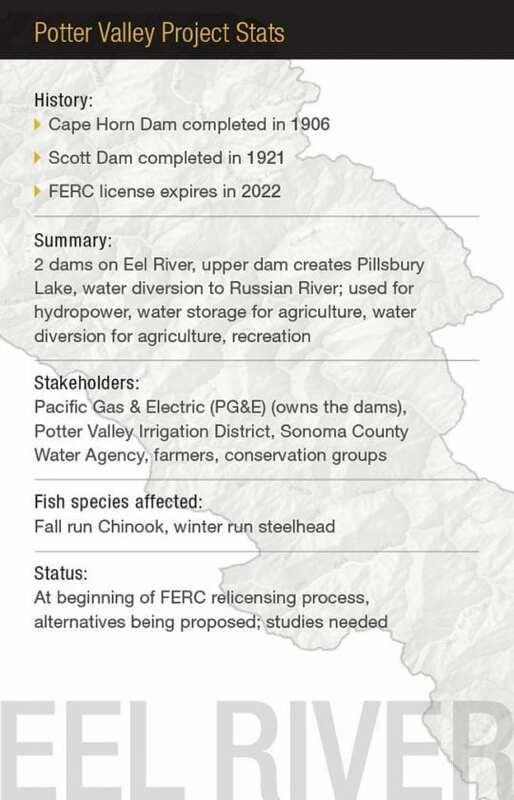 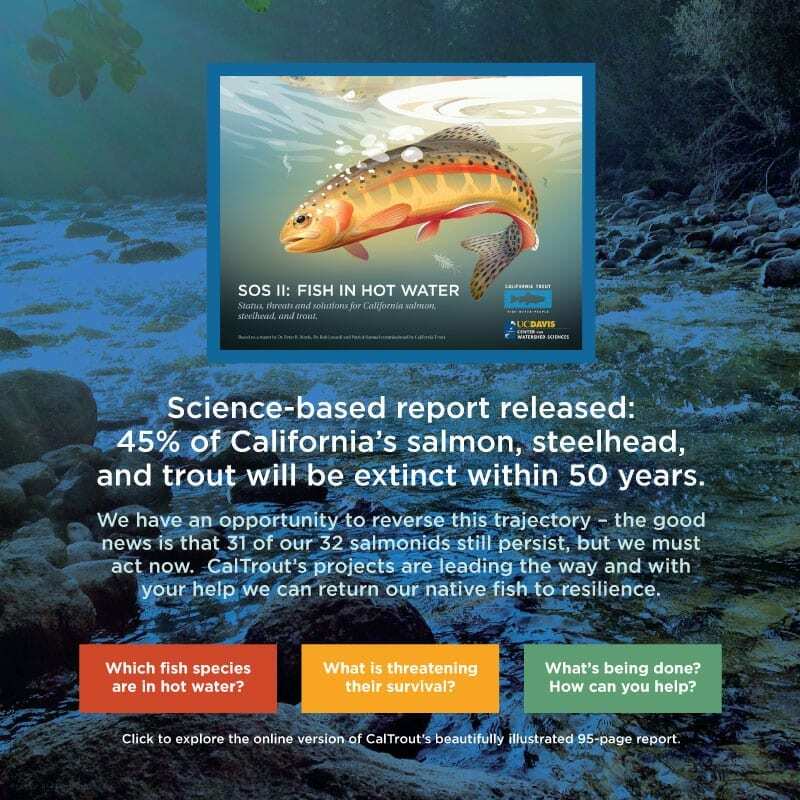 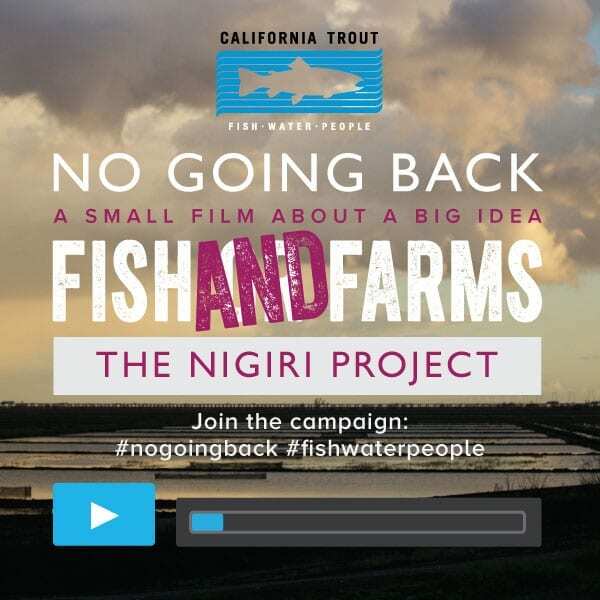 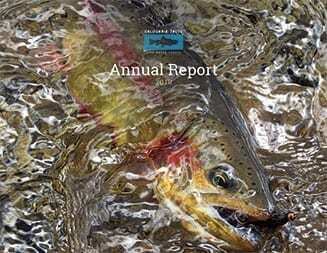 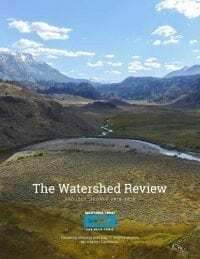 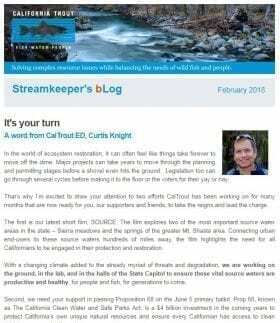 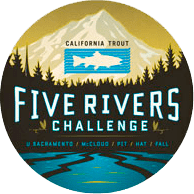 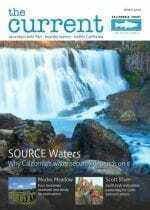 Completed final report highlighting physical and biological conditions as well as presenting restoration priorities supporting the continued recovery of California Golden trout. 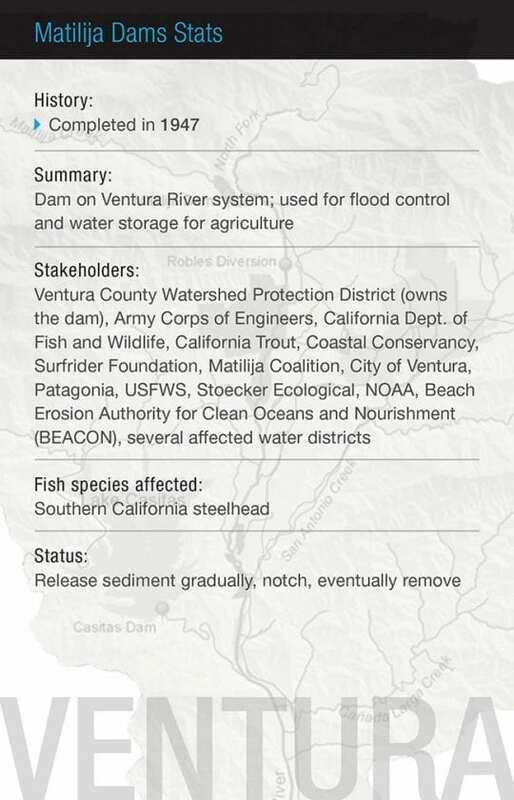 Implement on-the-ground actions by summer, 2016.